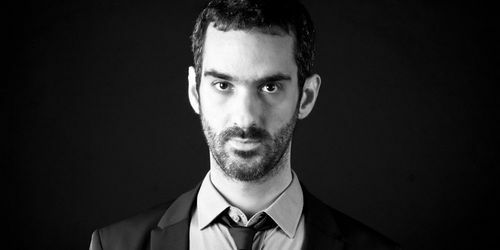 Fool Again, the debut album from Rafael Garnica aka Garnica, represents his many years in the music scene as a DJ, music lover, drummer and producer and embodies the sound that is Garnica. 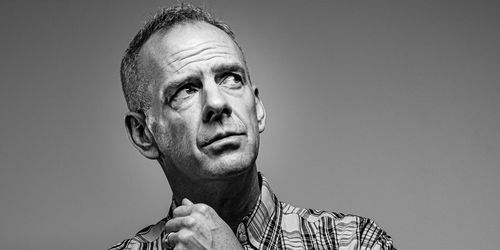 Fatboy Slim aka Norman Cook is to be honoured at The IMS Legends Dinner at the sixth International Music Summit in Ibiza in May 2013. Is it possible to zero-in on the sound of the future by re-contextualizing music of the past? 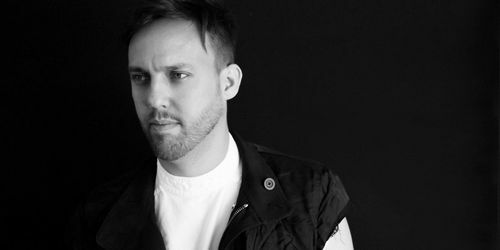 Maceo Plex's meticulously crafted DJ-Kicks mix aims to do just that. 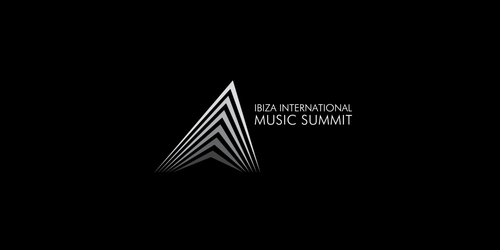 The International Music Summit has become a call to arms for electronic music lovers around the world. With the 3-day summit hosting some of the very best parties and line-ups the island has seen. 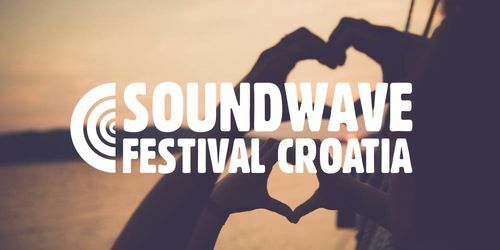 Soundwave Festival Croatia celebrates its fifth year in the sun, making a bold statement and revealing a lineup that showcases influential, inspired and innovative artists and DJs from the UK and around the world. Soulwax, Rhye, Mark Ronson vs. Riton and many more added to line-up of the massive Melt! 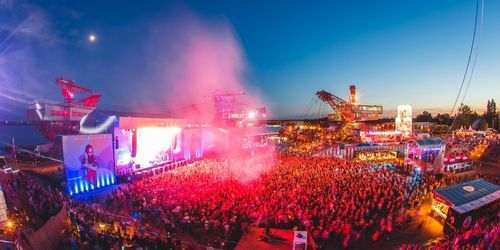 Festival in Germany. 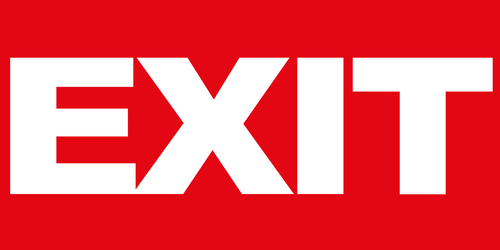 A welcome return for Snoop Dogg aka Snoop Lion and an eagerly anticipated debut for Bloc Party at this years EXIT Festival. 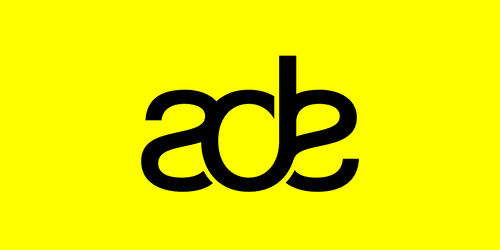 First Conference Topics For ADE Pro Revealed! The first conference topics for ADE Pro at the 18th edition of ADE include Meet the South Africans!, How to Run a 21st Century Label, Gamechangers 2 and Strategy Pack, a new conference series featuring leading thinkers and strategists.